If you've still been enjoying the sight and smell of your Christmas Tree this week, but are planning on taking it down this weekend, Boy Scout Troop #174 can help. This weekend, January 2nd and 3rd, 2016, the Troop will be hosting a tree recycle event in Troutdale OR. 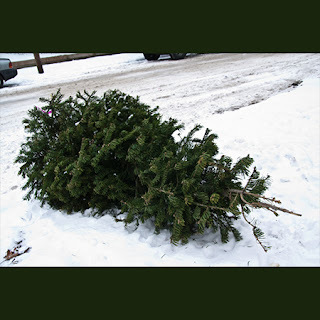 You can drop your tree off or even arrange for it to be picked up. JANUARY 2, 3 8 and 9 – 9 a.m. – 4 p.m. Sponsored by Boy Scout Troop #1742373 SW Cherry Park Road (Fujii Farm berry stand across from Safeway)To have your tree picked up, come to the recycle location and make an appointment.